What is it about fall and the color orange? I love orange all year round for the great hit of color that it can add to any space, however, in the fall I am especially keen on it. I think it has something to do with the changing leaves, pumpkins, and the desire to shed the corals and the salmons of summer for something a little edgier. First thing a girl always thinks about when talking about a good color orange … Hermes gift boxes. 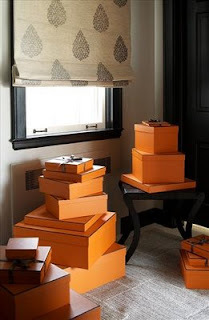 I’m not exactly sure whether that is because the gifts that come in these boxes are so fabulous, or whether the orange color of the box is really the chicest orange. In any case, the chicken or the egg syndrome. Whenever I hear someone describing something they purchased that was orange or something orange that they are planning on wearing, it always seems that they try to justify it by describing it as “Hermes Orange.” No need to justify, orange is ahhmazing. 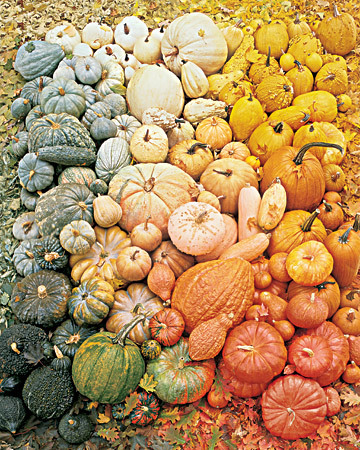 Ahh pumpkins. It really brings back memories doesn’t it? Although I absolutely love an orange pumpkin (obviously)–check out what Eddie Ross did to the pumpkins in his table setting for Lonny. 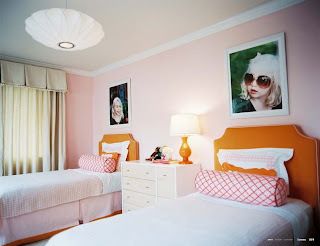 Instead of simply using predictable pink in her daughters’ bedroom, interior decorator Palmer Weiss jazzes it up with orange headboards. 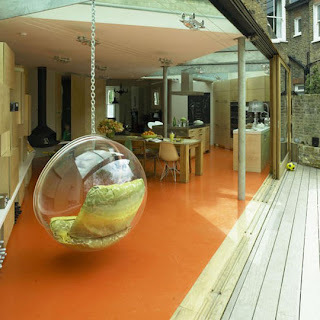 Why not paint the floor orange? Terrific idea. You lacquered lifers know how I am a sucker for a good lacquer job. 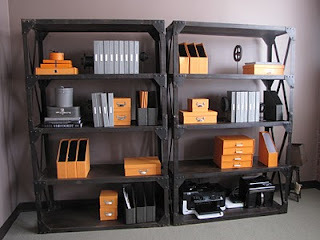 In the office of my friend, and Charlotte-based interior decorator Kristen Cone, she used orange as a contrast against her industrial bookshelves and gray walls. Check out more photos on her blog here! 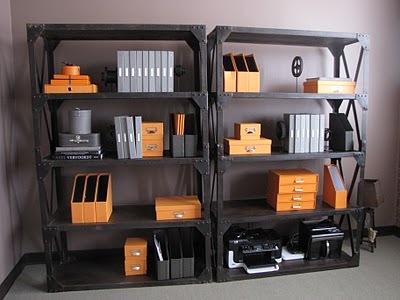 Time to add some orange into your life, don’t you think? 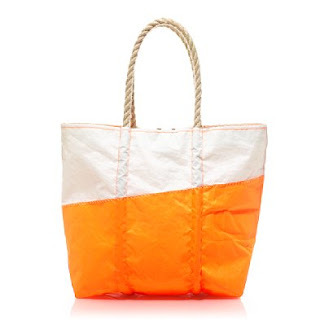 JCrew sail bag, $198. 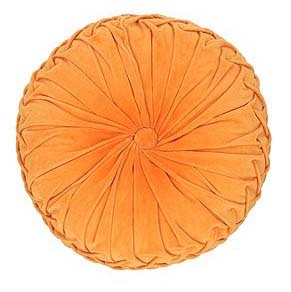 Urban Outfitters Velvet Pintuck Pillow, $32. 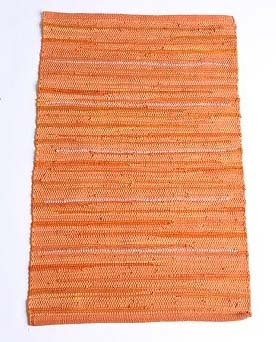 And for the “Cheap and Chic of the Week,” Urban Outfitters 2×3 rag rug, $14. Don’t let anyone ever tell you that orange is the new pink. i think orange might be the new pink! autumn is the best!